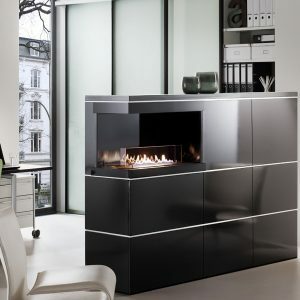 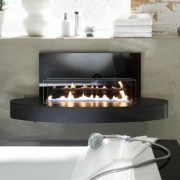 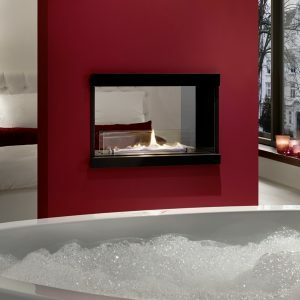 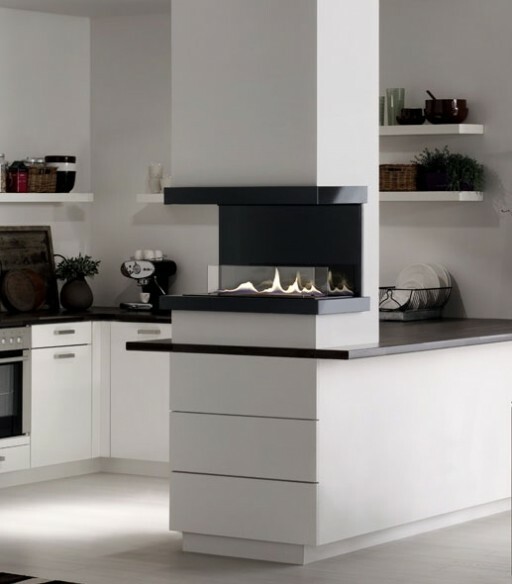 The Ebios C is a three sided built in fireplace that is perfect for contemporary homes. 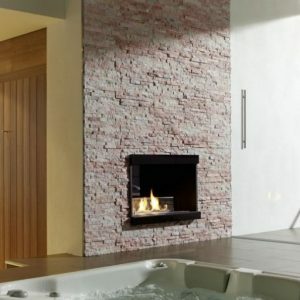 Suitable for installations in wall construction of brick, gas concrete or even fibre plasterboard. 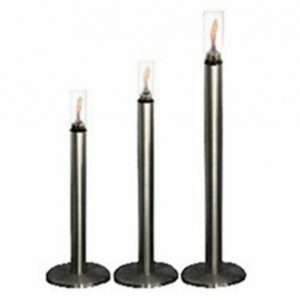 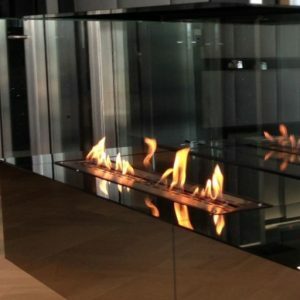 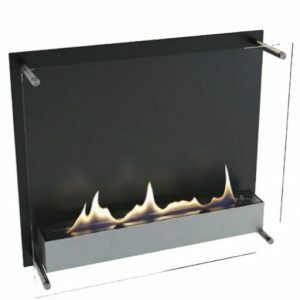 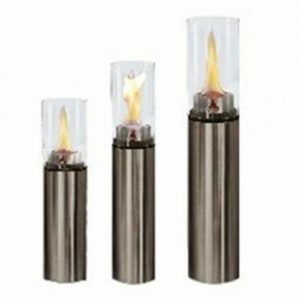 It’s 3 sided design offers a fantastic view of the realistic flickering flames.